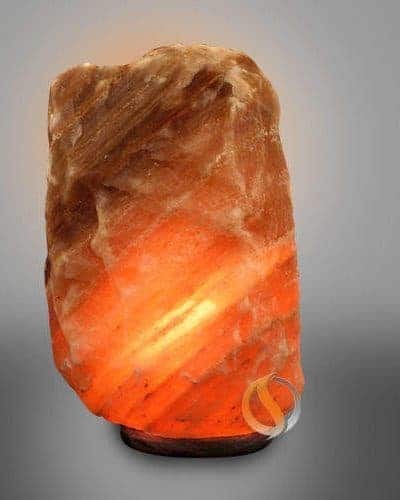 The Aries series is a massive 13-18 lbs of Himalayan Salt and they are naturally shaped, one of a kind rock salt crystal lights hand shaped creating a negative ionic generator lamp. Comes with UL listed cord and bulb assembly. 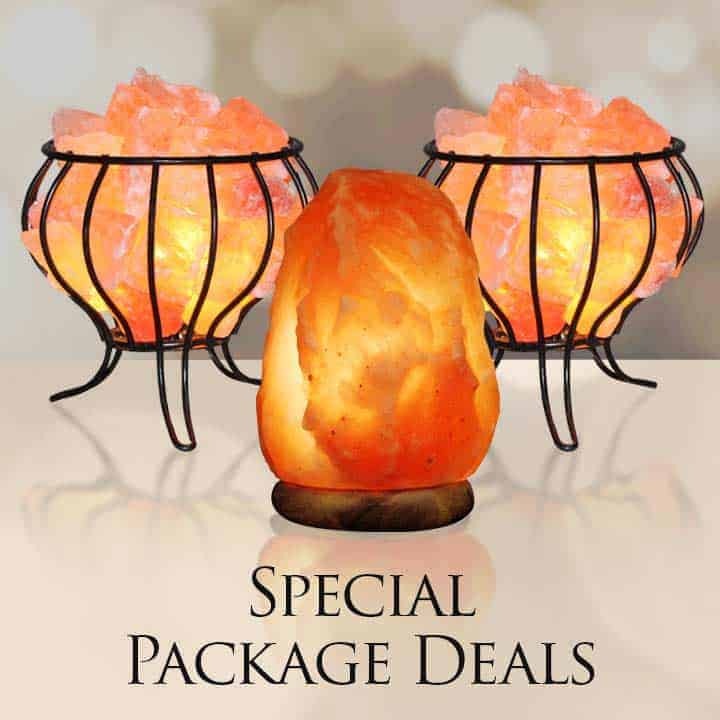 The Aries series is a massive 13-18 lbs of Himalayan Salt and they are naturally shaped, one of a kind rock salt crystal lights hand shaped creating a negative ionic generator lamp. 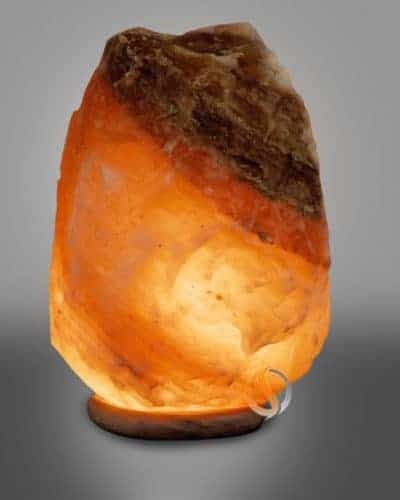 Negative Ions are emitted when humidity and moisture evaporate through a salt medium such as your beautiful salt lamps. 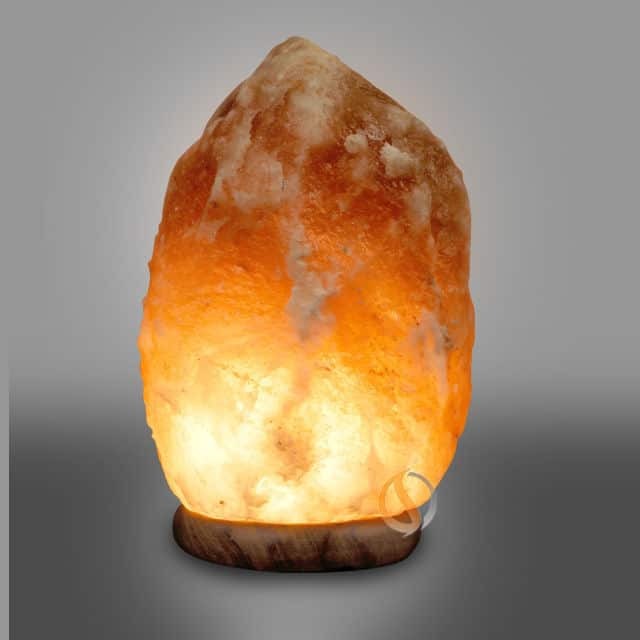 Ions promote a relaxed state in your being and have profound health benefits, actually assisting your body and mind to enter a relaxed zone known as an alpha state. 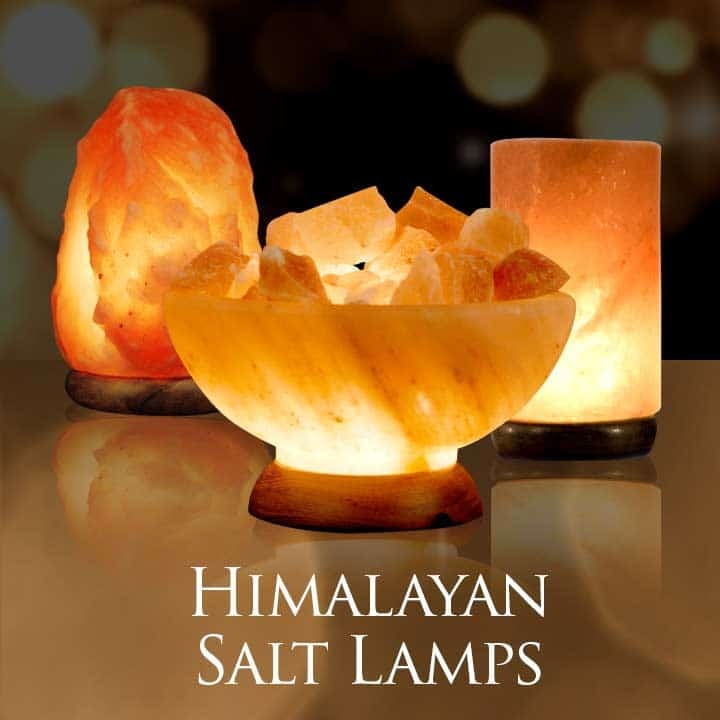 Each rock salt sculpture is a testament to the beauty and mystery of the Himalayan Mountains. 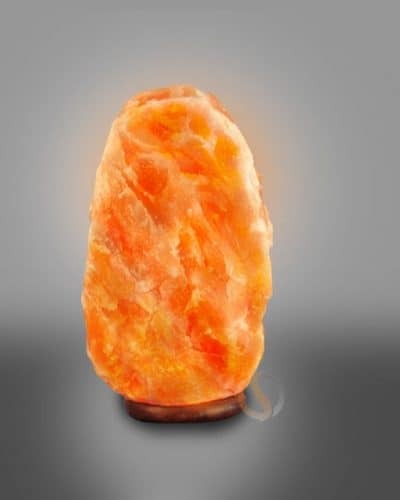 Untouched for 250 million years your Himalayan Salt lamps are an organic way to purify and stimulate your home or office. 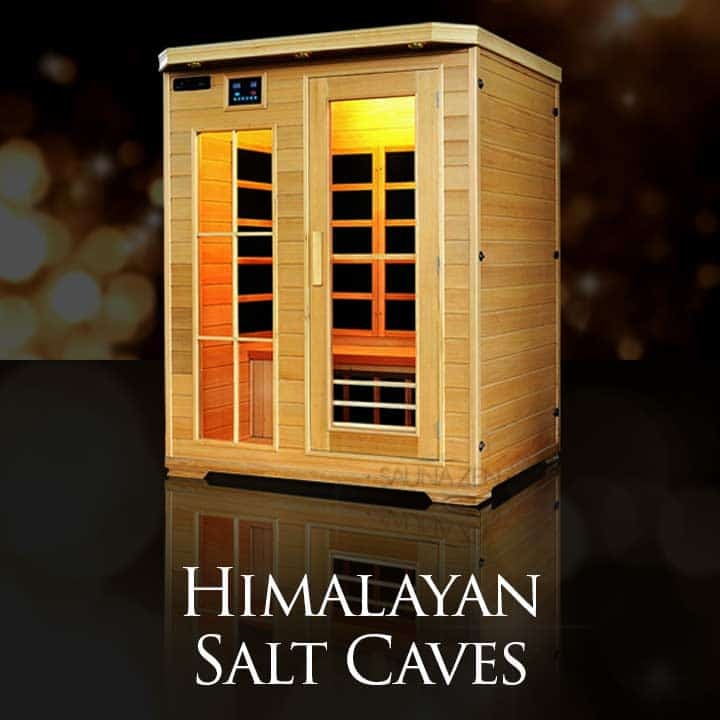 For centuries, the indigenous groups in the Himalayan Mountains region have harnessed the mystical power of salt and Negative Ions to restore energy, further relaxation and prevent disease. The power is now available to you direct. Comes with UL listed cord and bulb assembly. 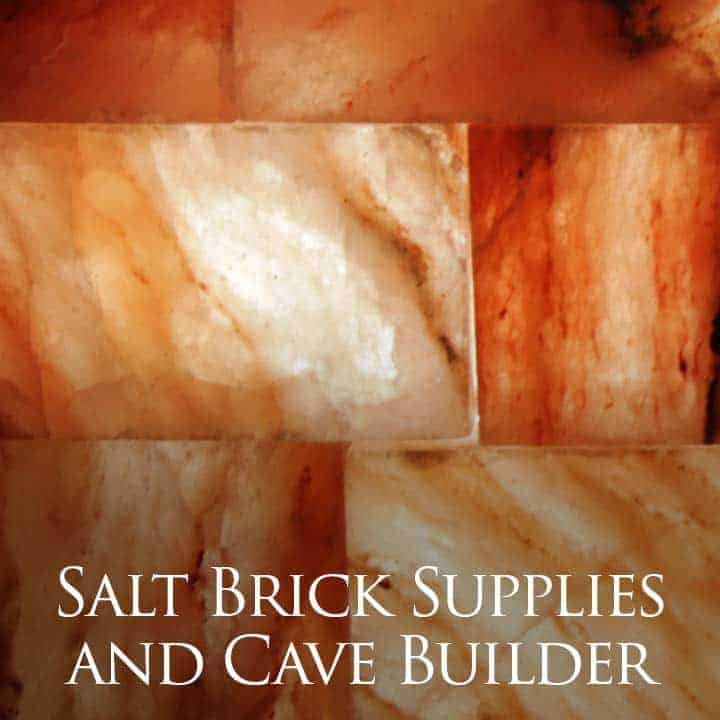 Amazing Value and Amazing Quality – Get yours today!